In advertising and marketing, the hard-sell and soft-sell approaches for presenting a product or a service to a customer form the basis of consumer response. A hard-sell approach utilizes direct and forceful language in an advertisement or campaign, whereas the soft-sell goes for subtility and casual techniques. Hard-sell. Direct in nature, hard-sell marketing immediately grabs a buyer’s attention. The benefits of hard-sell messaging are often short term as it puts the customer on the spot to either make a purchase or not. Hard-sell strategies are applied to customers who are ready to buy. An unsolicited pitch in a mall or a cold call to invite potential credit card subscribers is an example of hard sell tactic. Soft-sell. Non-aggressive in nature, soft-sell is a low pressure technique that takes a passive tone. It focuses more on the feelings of the consumer rather than harping on qualities of the product or service up for sale. Adding humor and a dramatic appeal to an advertisement are two of the most popular soft-sell approaches. The effectiveness of each method often depends on how they are executed and the context in which they are used. Alonzo Pierce, the chairman and president of ISBG Global, co-authors marketing models with his team to establish alcohol beverage brands in their respective markets. 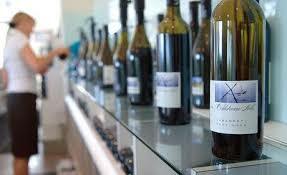 Follow this Twitter page for more insights in the wine and beverage industry. Vodka may be your go-to party drink, but did you know your bar favorite can be a stellar addition to your beauty regimen? Look and feel your best with these vodka beauty hacks. 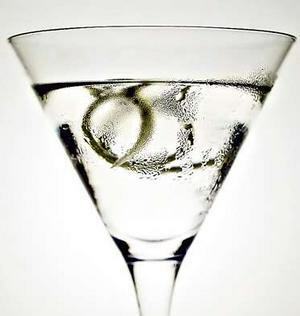 Vodka helps tighten your facial pores for a more selfie-friendly finish. Simply add a tablespoon of vodka to distilled water, and add a few drops of rosemary and jojoba oil. Put the mixture in a spray bottle. Spritz whenever you feel like it to give your face a refreshing feeling. You can also use it as a toner. Swish vodka around your mouth and spit, but be careful not to swallow it. It works the same way as a mouthwash. Looking for an effective way to get rid of foot odor? Soak your feet in vodka and water for 10 to 20 minutes and let it dry. Add a few teaspoons of vodka to your favorite shampoo and mix well. Vodka helps get rid of your hair’s excess oil, leaving it fresh even after days. You can also make a DIY hair spray with vodka. Put water and sliced citrus in a saucepan. Cover the pan and turn on to a low heat. Let the mixture sit for 20 to 30 minutes. After the mixture has cooled, remove the slices and transfer the mixture into a spray bottle. Add a tablespoon of vodka and shake the bottle well. Alonzo Pierce leads ISBG Global, an incubator of some of the most promising wines and spirits from around the world. Get to know about him and ISBG when you follow this Twitter account. One of the best ways to appreciate the beauty of wine is to know where it is produced. More than a cultural symbol, the wine industry plays a significant role in economies across the globe. Reuters reports that there are more than a million wine producers in the world with a global production of approximately 2. 8 billion cases of wine annually. France. Regaining its place as the largest wine producer, France produced around 47 million hectoliters or 4.5 billion liters of wine in 2014. A known manufacturer of all common styles of wine—from red and rose to sparkling and fortified varieties—the country produces almost 20 percent of the world’s total wine production. Italy. An archrival of France in wine production, Italy holds on to the second spot with 45 million hectoliters wines produced. Home to some of the world’s most famous and preferred wine-growing regions, grapes are grown in almost all areas of the country with over a million vineyards currently under development. Spain.Following France and Italy is Spain, which produces around 5 billion bottles of wine every year. Compared to other European countries, however, Spain is celebrated for its abundance of native grapes with 400 varieties planted throughout the nation. Although Europe remains the top regional producer of wine, other countries such as the United States and China are starting to develop their own market, proving that the demand for wine is not only stable but also rising. Alonzo Pierce is the chairman and president of ISBG Global, one of the country’s leading brand incubator for alcohol beverage products. Visit this website to learn about the company’s services. There is so much more to wine than its alcoholic content. Science has shown that wine has many health benefits, including preventing the onset of certain heart diseases and flooding the body with several types of antioxidants. The contributions of wine, however, extend far more than health. 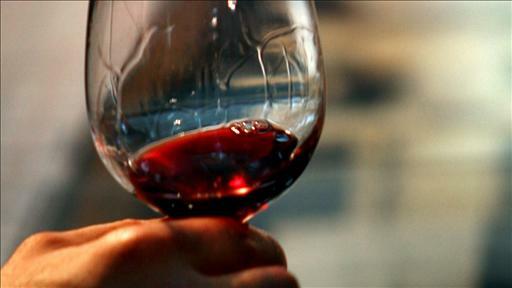 Wine connoisseurs have researched the physiological effects of the beverage. Compared to other types of alcohol, wine has quite a number of positive impacts on a person’s brain. 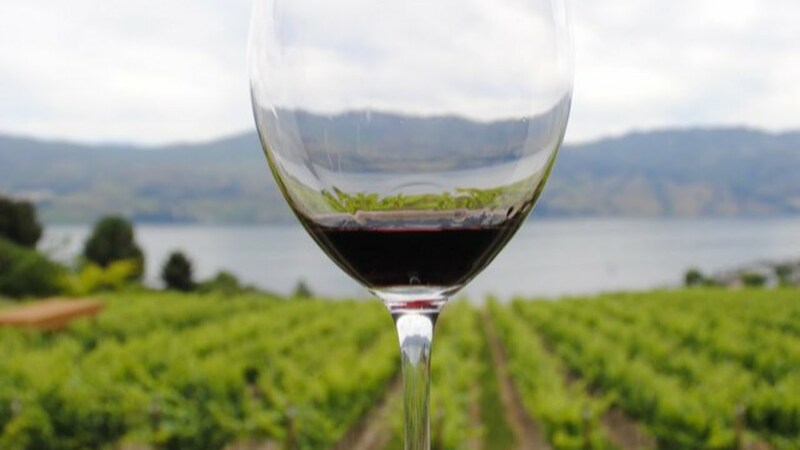 The neurological effects of wine make people happy and while still being heavily researched, could potentially have several contributions to drug research and various types of medical treatments. The positive physiological effects were closely correlated with how much of the wine was tasted. That is, researchers found that how one drinks wine directly impacts how it affects a person’s brain. For those in the industry, this process is known as orbital shaking, which basically is the swirling of wine around the glass. Fluid experts studied the motion and determined that the action of swirling churns the liquid, allowing oxygen to be drawn in, and intensifying the smell. This allows connoisseurs to appreciate the aroma of the wine (the “bouquet”, as it were), but also encourages the wine to release more antioxidants. Connoisseurs also caution people that there is also a certain art to the swirl. Merely swishing the liquid back and forth will not do anything other than make a mess. The significant impact the “swirl” has to the release of antioxidants has reached such a level that even physicists have joined in the study of the perfect art of the swirl. Those interested in mastering the art should consider speaking with their local wine connoisseur. Alonzo Pierce of ISBG Global is part of the marketing arm for several alcohol companies. His passion is helping people appreciate alcohol – particularly wine. Learn more by following this Twitter account.